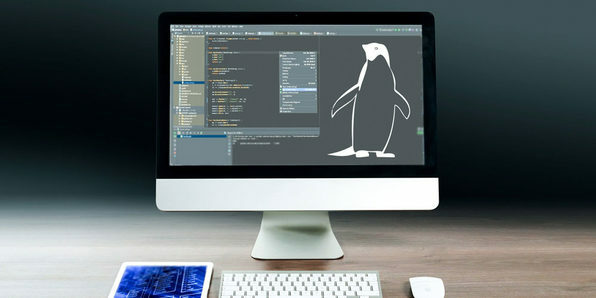 Linux has become one of the fastest-growing operating systems for programmers and developers worldwide, in addition to powering servers and hosting cloud systems all over. The Linux Professional Institute (LPI) works to offer certification exams that verify Linux administrators' skills, connecting qualified administrators and companies in need. This course takes aim at the LPIC - 1 exam, giving you all the knowledge you need to ace this first level exam.